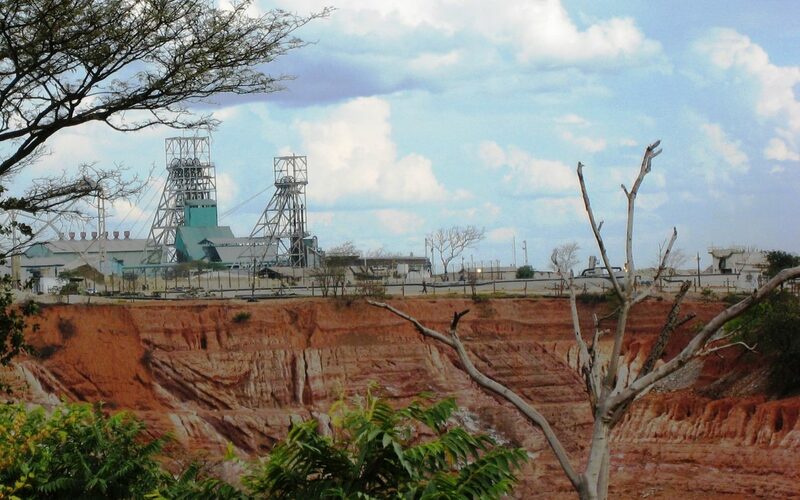 How detecting and deterring “transfer mispricing” in Zambia’s billion dollar mining sector can boost government coffers in a time of fiscal crisis. This post was co-authored by Eneya Maseko, Program Coordinator for Extractive Industries for Oxfam in Zambia. 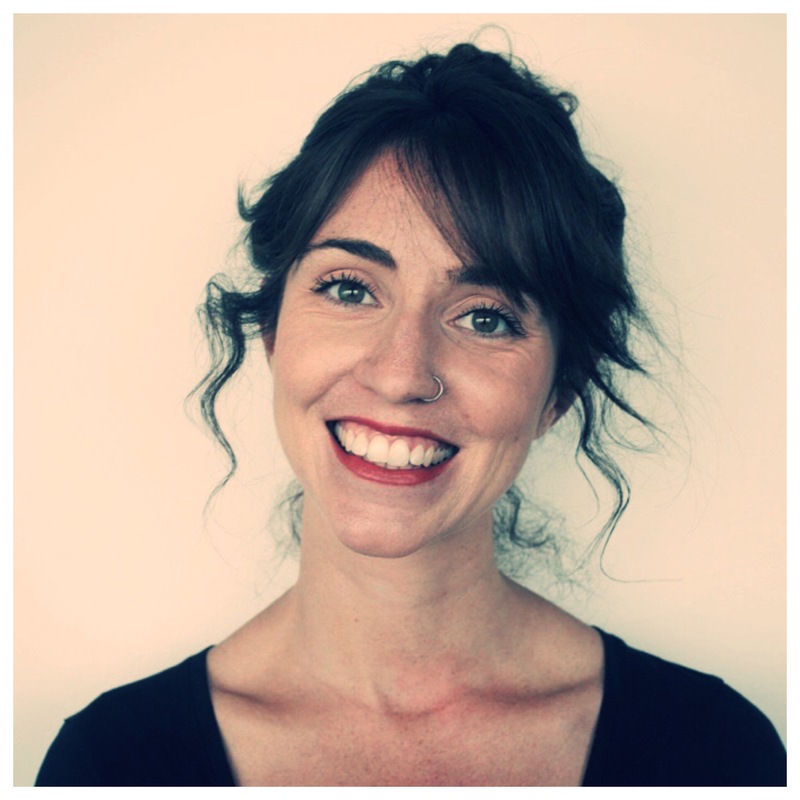 Kathleen Brophy is a Program Officer for Accountable Development Finance at Oxfam America. Why would an international tax lawyer join Oxfam?